What a beautiful island Kefalonia is! 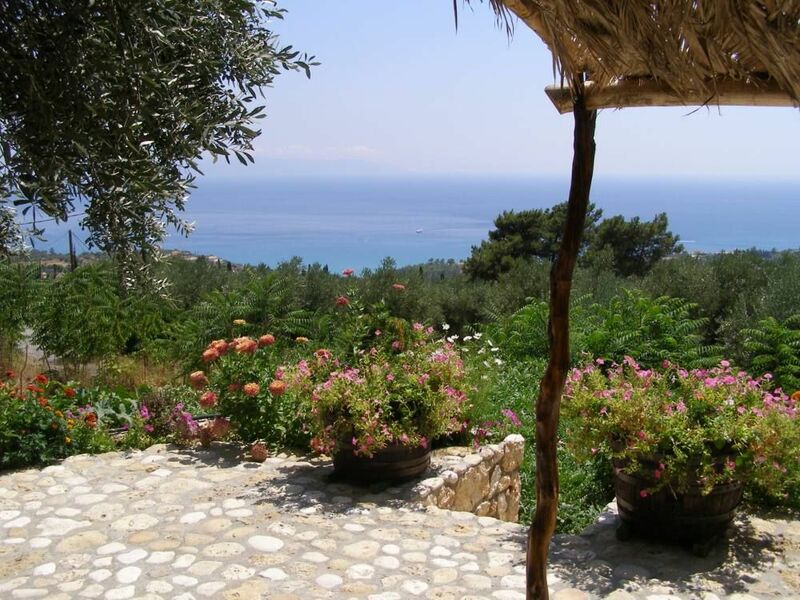 Lovely location not far from argostoli, beautiful beach, nice people and nice house. Would definitely return!! Thank you for your comment! We are glad you had a good time, hope to see you again!